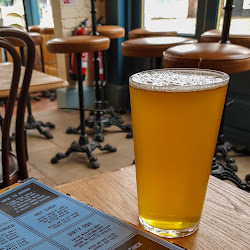 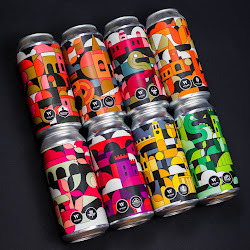 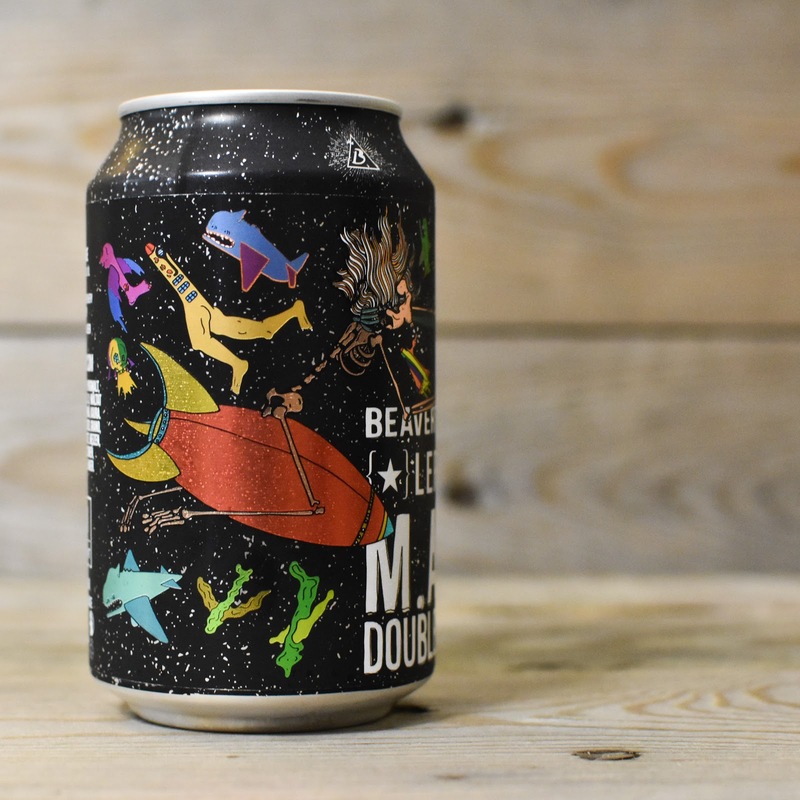 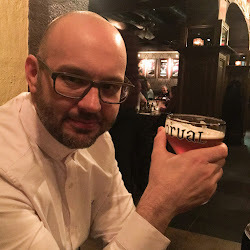 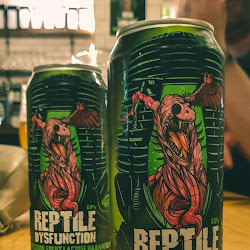 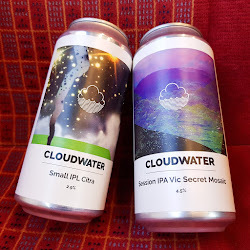 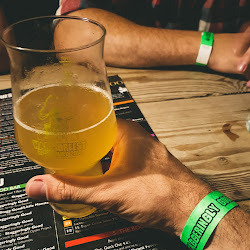 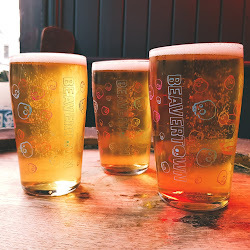 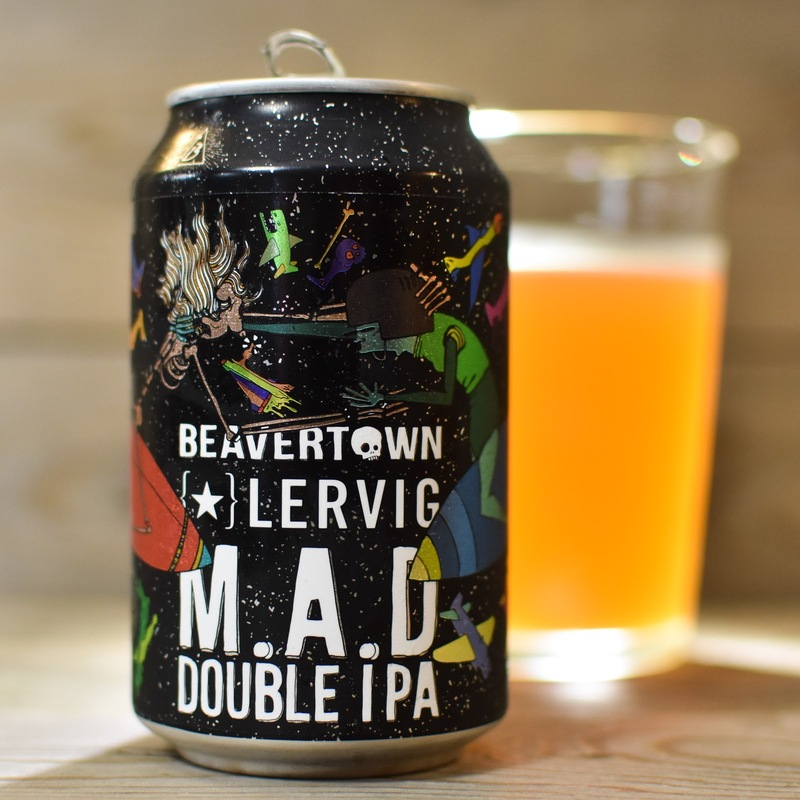 Beavertown, one of the forefathers of modern British craft brewing, have caught a bit of flack recently for a perceived lack of creativity, some question marks around consistency in their core range and some issues in availability. 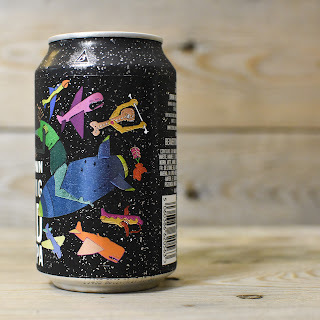 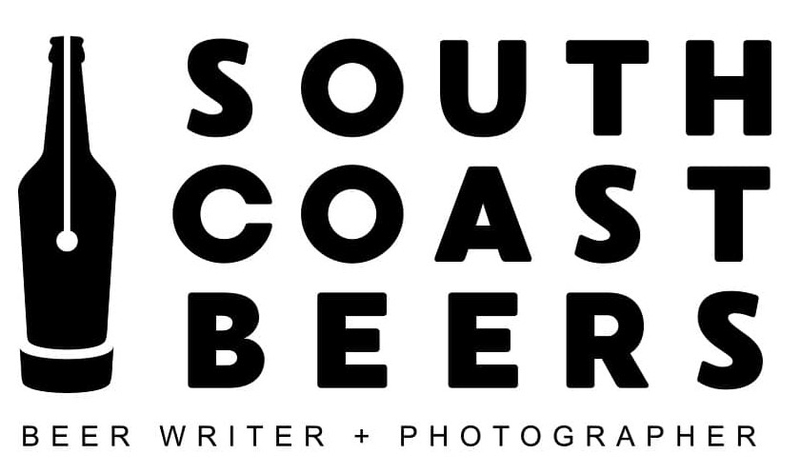 That being said, I've had a handful of their beers in the last twelve months that have really impressed me (Tropigamma and Spresso Stout) and Neck Oil remains one of my favourite fridge fillers. 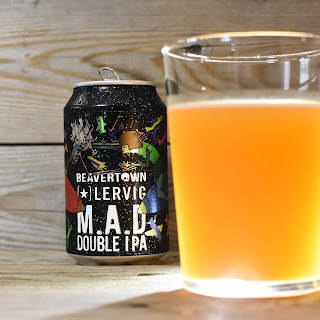 Lervig on the other hand are a Scandinavian brewery riding the crest of a hoppy wave and their Tasty Juice IPA is one of the stand out beers of 2017. 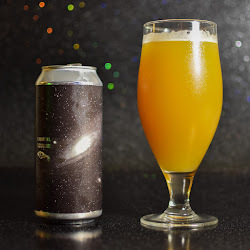 The joint pedigree suggested that this collaboration was going to be good and when I saw some early positive reviews I didn't hesitate to place an order. 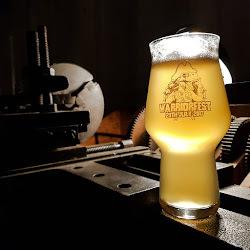 It pours a deep orange, wonderfully hazy with not much of a head. The aroma is chock full of ripe soft fruits, with mango, pineapple and apricot all front and centre. 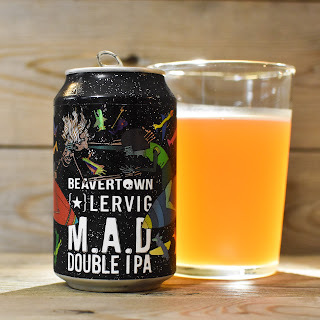 All of those fresh fruit flavours are present in the taste, with a wonderfully satisfying dry finish and barely a hint of the hefty ABV. 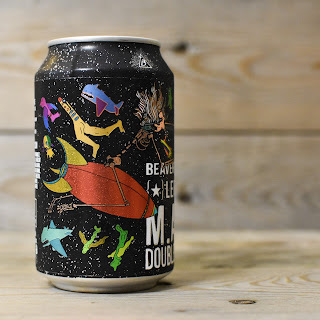 If it had a little more body this would be, in my opinion, right up there as one of the beers of the year. 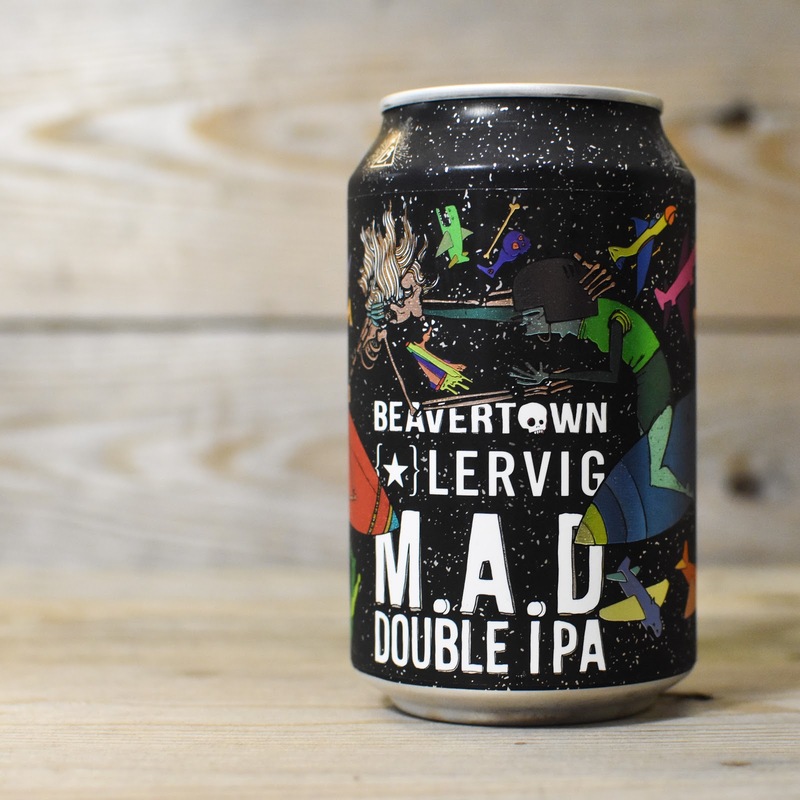 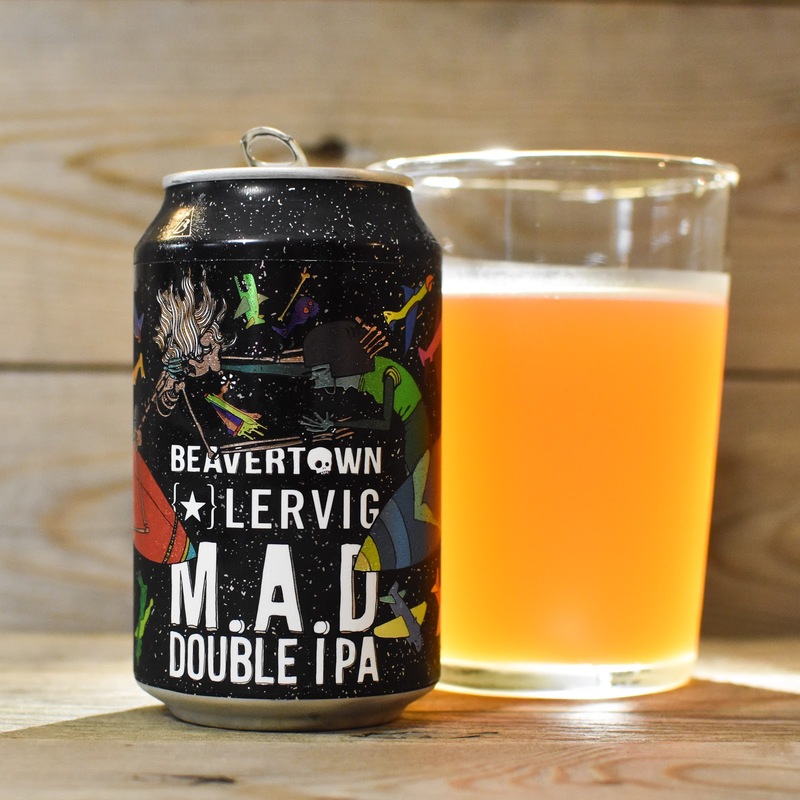 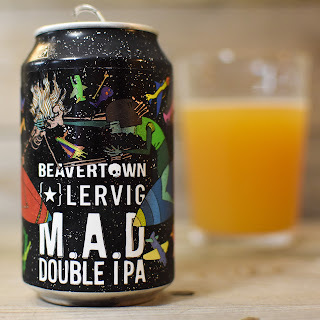 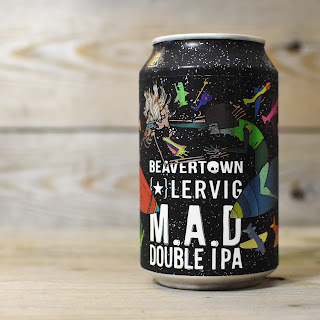 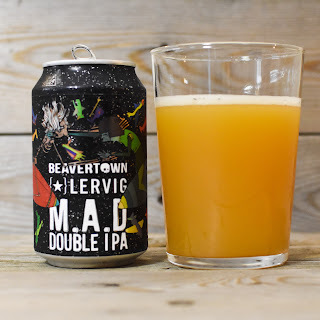 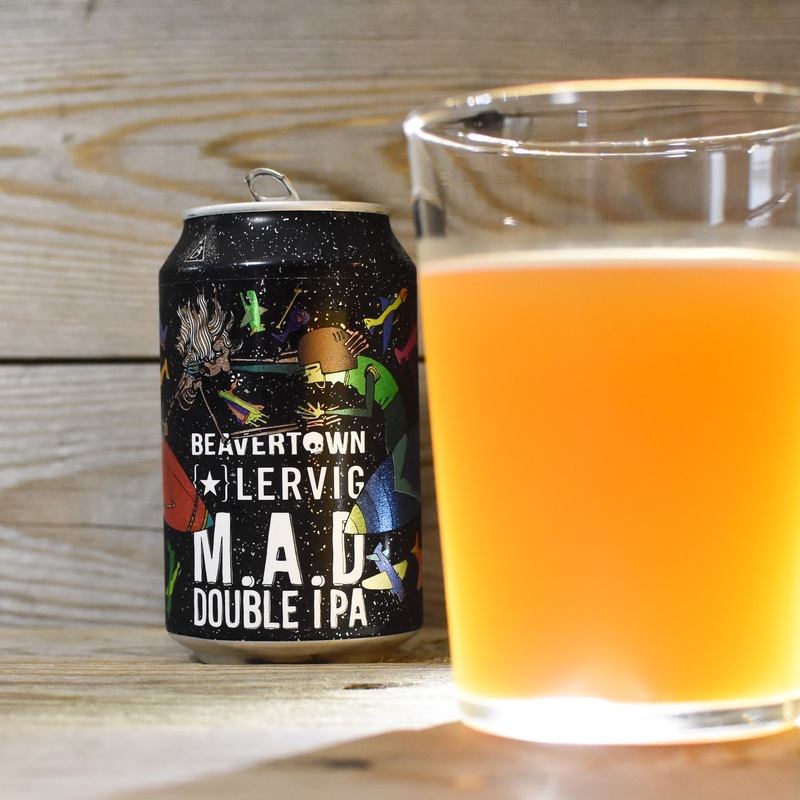 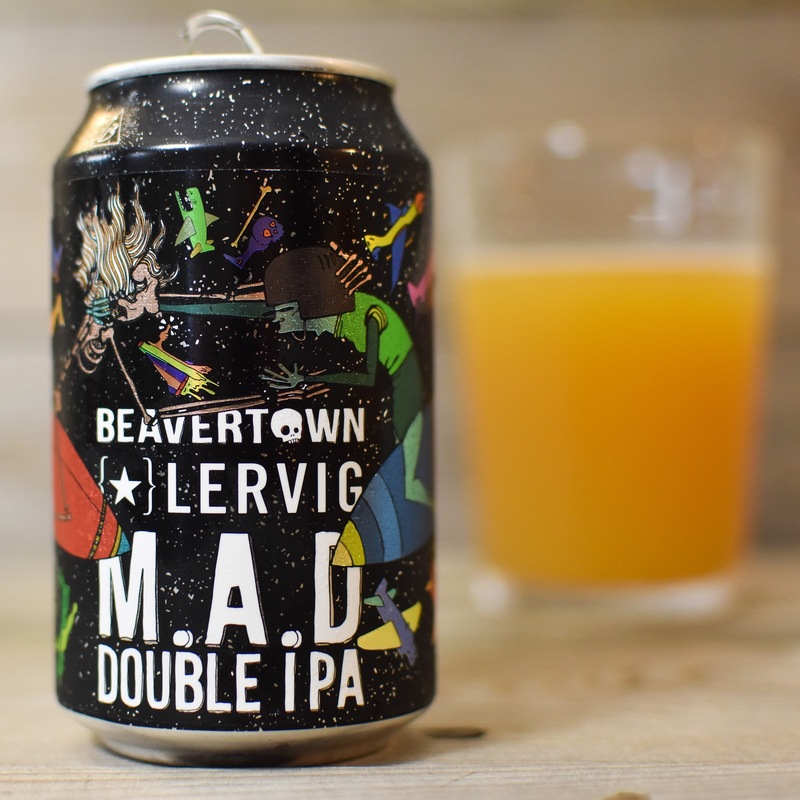 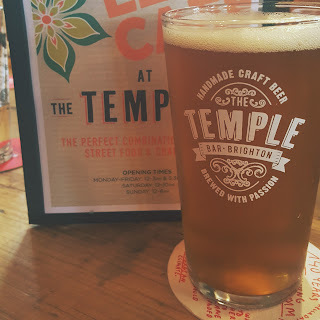 Beavertown and Lervig have knocked together a crazily good DIPA here... you'd be mad to miss it!